Article rédigé par Thaïs D. et Léa D.S. We are going to tell you the story of an English speaking artist who was born in 1953 in Manchester in the United Kingdom. 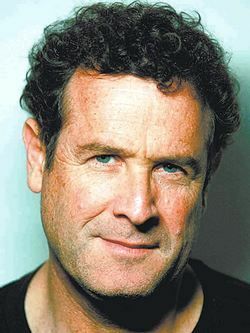 He is often called the “WHITE ZULU” and is better known as « Johnny Clegg ». It is not a stage name from his real name, Jonathan Clegg is his real name. He is an author, a composer and a singer. This great artist has Lithuanian and Polish Jewish origins. Johnny has known his father only for 6 months. He lived with his mother in South Africa after spending some times in Israel but always in an environment which was isolated from the African culture. Johnny was still a child when he became the friend of his family’s driver’s son. This black child taught him how to speak the Ndebele language. This was key to bring him closer to the Zulu culture. The myth is rather funny because this is the son of his driver who did not belong to the same social class as Johnny’s middle-class family, who taught him the first steps of traditional South-African dance moves that enabled him to start his career. At the age of 14, he decided to run away and did not have any project. When he was 15, he started to play the guitar which enabled him to meet a Zulu musician playing in the street, called Mntonganazo Mzila. A little later He met another person called Sipho who improved his guitar skills, and taught him dance, language and also Zulustick combat. In parallel, Johnny taught Sipho Celtic music and Rock’n’roll. Together, they secretly did a tour of all the migrant workers’ homes. During Apartheid period, this improbable association caused a strong artistic and political agitation, among those who condemned this multi-culturality but also those who encouraged it. In 1976, Johnny and Sipho obtained their first record contract, and they released their first album « Woza Friday » which surprised the whole country . It is at this moment that Johnny Clegg to mix together English words and Western melodies with Zulu music. In 1979, the duet changed its name to become Juluka with a first album, that was censored in South Africa because of Apartheid. Their second album, African Litany, was their first large national success, with their famous song « Impi« . In 1985, the Juluka adventure ended with the departure of Sipho, who decided to go back to his community to bring assistance. Then, Johnny decided to create his second band called « Savuka ». The first album of Savuka, « Third World Child« , was a very large success, with more than two millions copies sold in the world with the very famous song « Asimbonanga » (a song dedicated to Nelson Mandela, which was imprisonned in Robben Island closed to the Cap). With this music, He decided to leave South Africa and to start a worldwide tour to defend the cause of Mandela, which thanked him a lot later. « Scatterlings of Africa« , another famous song was used for the original soundtrack of the famous movie Rain Man (with Tom Cruise). Another famous song called « Shadow Man » enabled Johnny Clegg to prepare another world tour, sharing the scene with others artists like Steve Winwood in the United States and George Michael in Canada. In 1988, he was the biggest record seller in France. Several French singers dedicated songs to him like Renaud and Serge Gainsbourg. 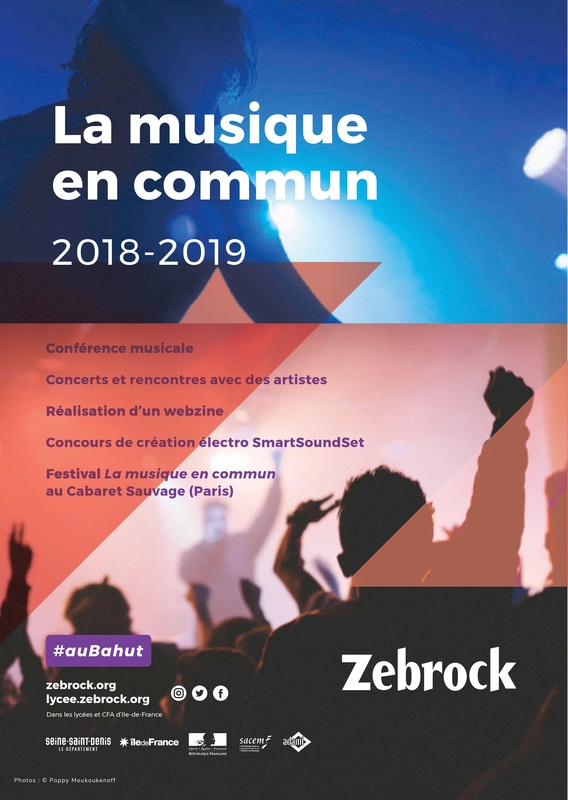 Since May 2010, Johnny Clegg has been an honored citizen of a small French town named Équeurdreville-Hainneville. Up to 2014, he did many concerts and recorded several albums. In April 2017, Johnny Clegg announced that he was suffering from cancer, detected in 2015. He has started a Final Journey World Tour scheduled in many countries, and yet, we hope that this tour will not be the conclusion of his career. APARTHEID – Systematic mode of segregation which existed in South Africa between Whites and Blacks up to 1991.